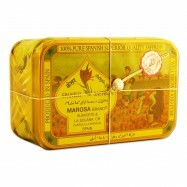 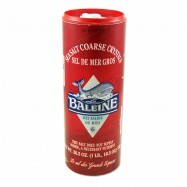 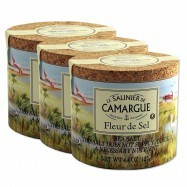 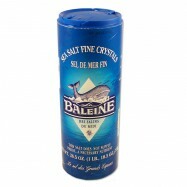 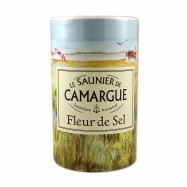 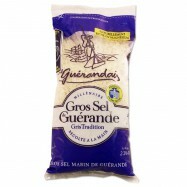 Buy seasonings online from Levillage.com! 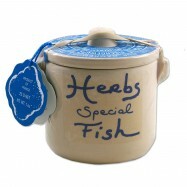 Seasonings can enhance the flavor of cold and cooked food and transform any already savory dish into an exquisite one. 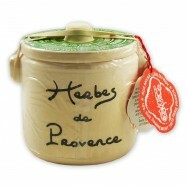 Levillage.com’s selection of high quality seasonings ranges from salts, & peppers to herbs & spices and includes Indian curry, Spanish Saffron, French sea salt and herbs from Provence. 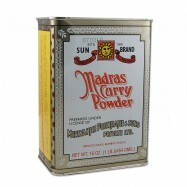 Since 1997 these finest and healthiest seasonings can be delivered at your doorsteps within 24 hours.